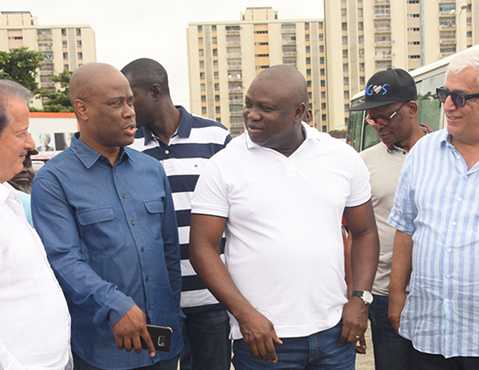 Mr. Akinwunmi Ambode, the Lagos state Governor, visited Eko Atlantic City for a walk-through of the project. 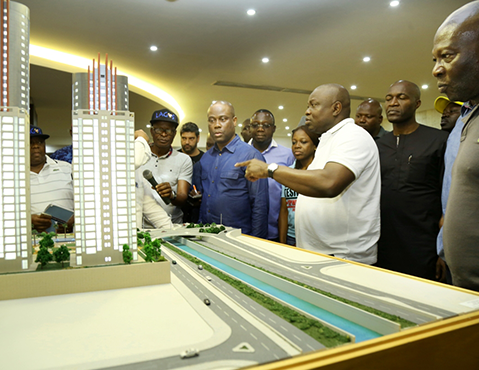 Mr. Elias Saad proudly presented the Eko Pearl Towers project, much to the Governor's satisfaction. 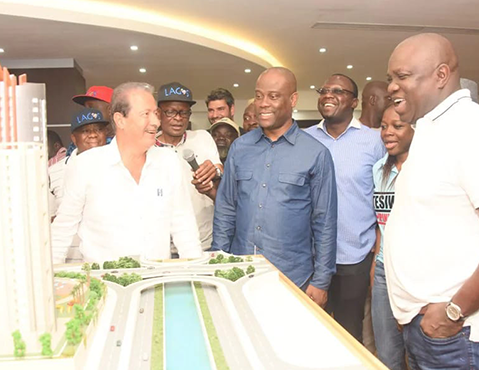 Mr. Ambode expressing his confidence in the development of the land, as well as his hopefulness that, upon its completion, it would ameliorate the economy of Lagos.